Waste collection is a big issue that most people have to go through. 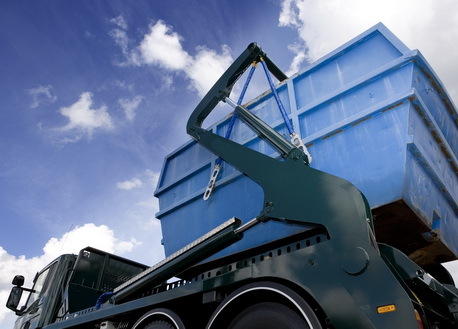 Contacting a professional skip hire company is a wise choice as it can be very risky if not handled properly. Easy Go Skip Hire is a leading service provider of junk removal for your home or business that includes offices, construction sites, retail locations and more. Disposing waste in an environmentally friendly manner is crucial, our team will initially assess the waste products and then suggest disposal solutions to you. This will enable you to select the best service based on your requirements. As a professional waste removal company, we offer our services in IG2 Ilford Gants Hill, Newbury and the surrounding areas. We are proud to say that our expert team has efficiently handled the most critical situations and has offered new waste solutions that have helped organizations and communities to achieve their green goals. We have a large network of transfer stations and landfills and our prime goal is to meet the requirements of every distinct customer group. All our vehicles are well maintained and we use the latest techniques and tools to clear the rubbish from your location. Our rubbish removal services ensure that you don't have to go through the tedious process of dumping your waste yourself and hiring our professional services can save you from health hazards. So stop worrying about your waste any more and give us a call. We will arrange for the best waste removal service for you today!